With commencement just behind us, this is a perfect time to celebrate some of the amazing things our students have accomplished. Learn more. 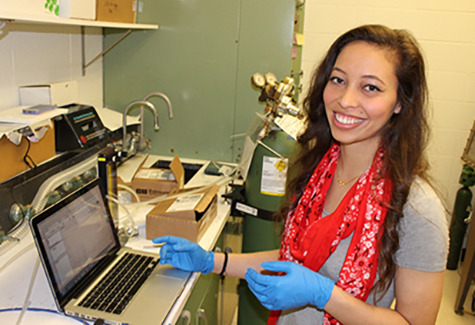 Maria Stang’s graduate school options are wide open, thanks to the National Science Foundation Graduate Research Fellowship Program. Meet Maria. 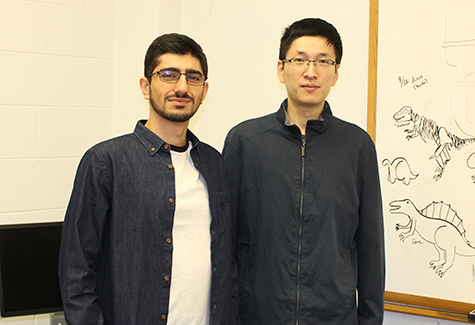 Mohammad Shahriar Hooshmand and Yan Lu have earned this year’s Woolley Teaching Fellowship, gaining additional support for their instructional efforts. Learn more. 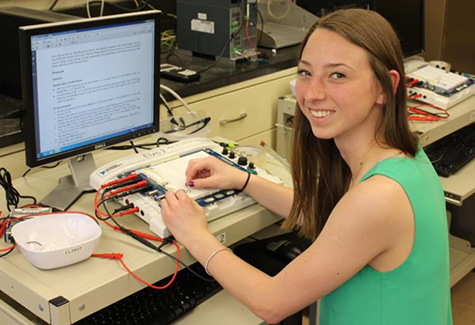 Kelsey Riffle has added to her senior workload by winning a leadership role in a major student organization, the Society of Women Engineers. Learn more. 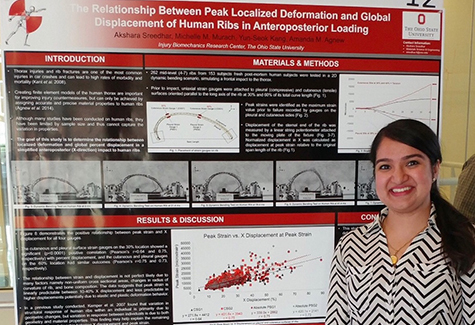 Akshara Sreedhar has been recognized for her work with the Injury Biomechanics Research Center. Find out why. 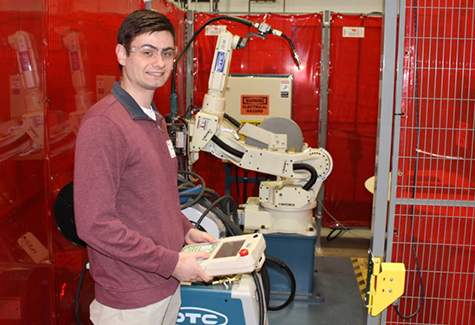 Welding engineering student Brett Worrell topped the mechanics and materials category in this year's Denman Forum. Learn more. 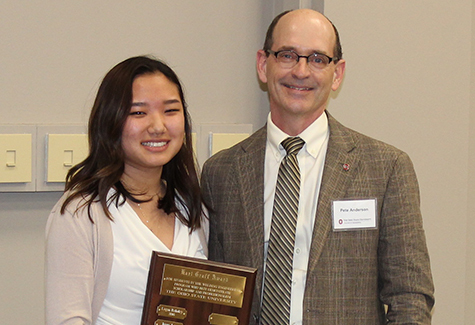 Graduate student Genevieve Lee is already making her mark with professional peers. Meet Genevieve. 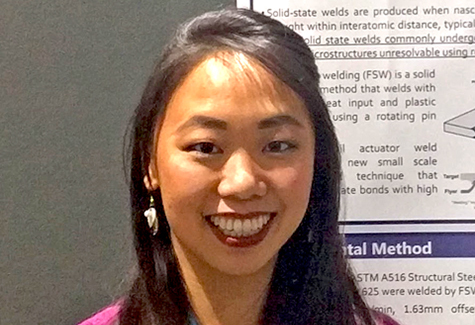 Supplementing her Buckeye engineering education with research positions and internships has allowed Lee to expand upon what she learned in the classroom and gain real-world experience. Learn more.